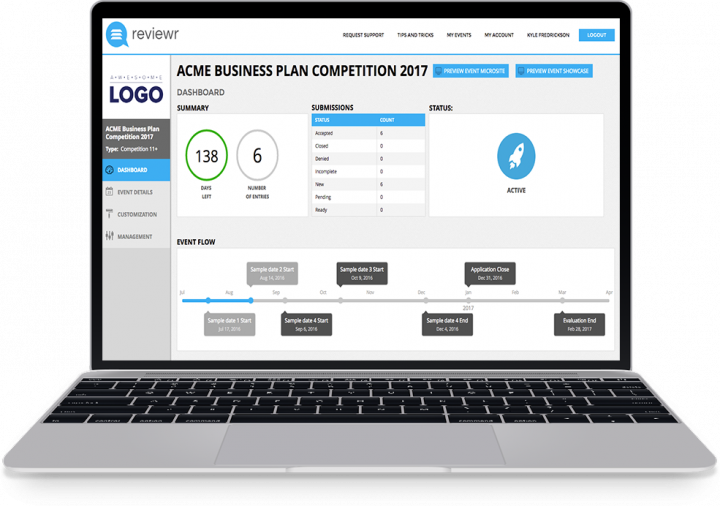 Reviewr, is a web-based application management software used by organizations to manage online call for entries. Reviewr's innovative technology and proven Call for Entry Management Process (CEMP) allows organizations to streamline call for entry operations while providing a highly engaging experience to participants. From the intake of entries to the selection process - Reviewr has you covered. No more paperwork. No more spreadsheets. Just Reviewr. Schedule a time to chat with a Reviewr product expert. Create your own custom process for collecting, managing, and reviewing online entries that matches your unique needs. 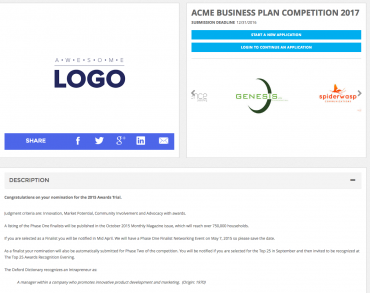 Launch your marketing landing page for visibility and application collection. 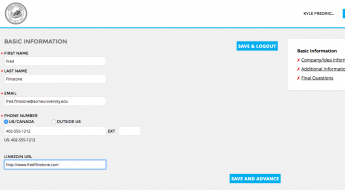 Configure an application process that promotes ease of use and increased participation. Manage every aspect of your call for entry all in one place. Marketing never stops. Increase engagement by celebrating success with built in post-entry marketing tools. Don't take our word. See our testimonials. "15 minutes with Reviewr versus four hours with my old manual system"
"Reviewr made reporting statistics on the event so much easier. The administrative interface was easy to maneuver; the Information we needed was readily accessible and understandable"
"Having one overall hub to maintain and collect all applicants, reviewers, and judges is critical. Reviewr became that hub and worked extremely well and will continue to use for years to come." "There's no way we could have pulled off an event like this without Reviewr"
Reviewr is the industry leader in call for entry management software. Reviewr leverages proven best practices from thousands of applications to create a simple and automated call for entry management methodology. Reviewr is here to streamline your process while providing engagement to all the users involved. Bring efficiency to your call for entry today!